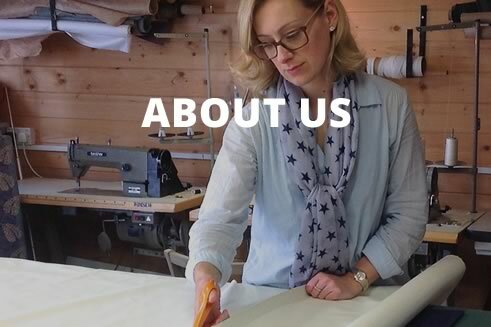 Based in Worcestershire and Warwickshire, Fitzanything pride's itself in the making of bespoke curtains and blinds created by professional seamstresses. 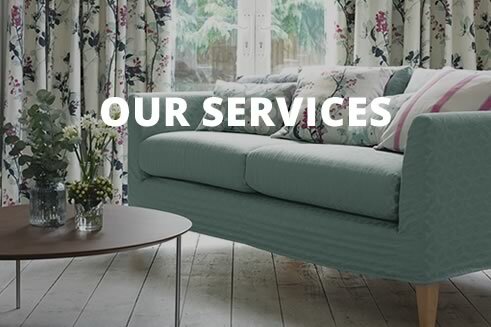 We provide a complete curtain making service, from initial consultation to final installation. We come to your home to help you create the design you are looking for whether it's a small roman blind or a large sumptous pair of curtains. 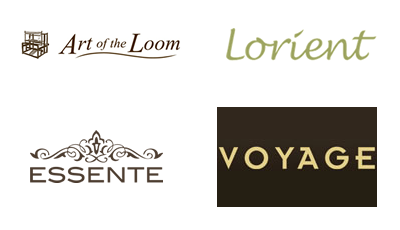 We have a passion for fabrics and window treatments and have a wide range of fabric suppliers to choose from. Linen voile curtains for this gorgeous apex window. It looks great and dresses the window beautifully.